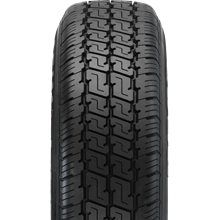 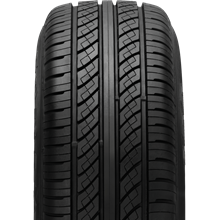 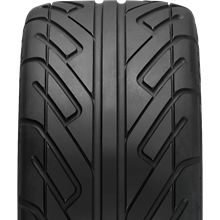 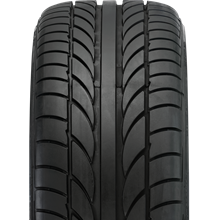 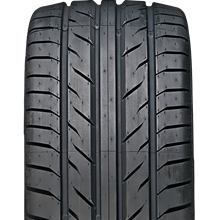 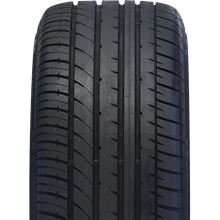 The Achilles heritage is based on over twenty years of tyre manufacturing and design expertise. 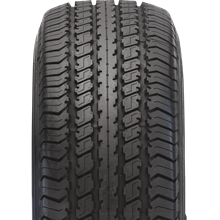 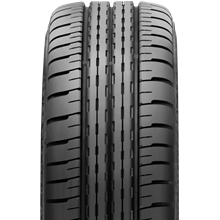 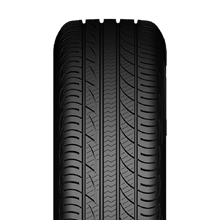 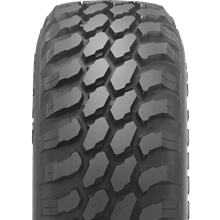 Using the latest computer modelling and automated manufacturing technologies Achilles produce tyres of extraordinary quality. 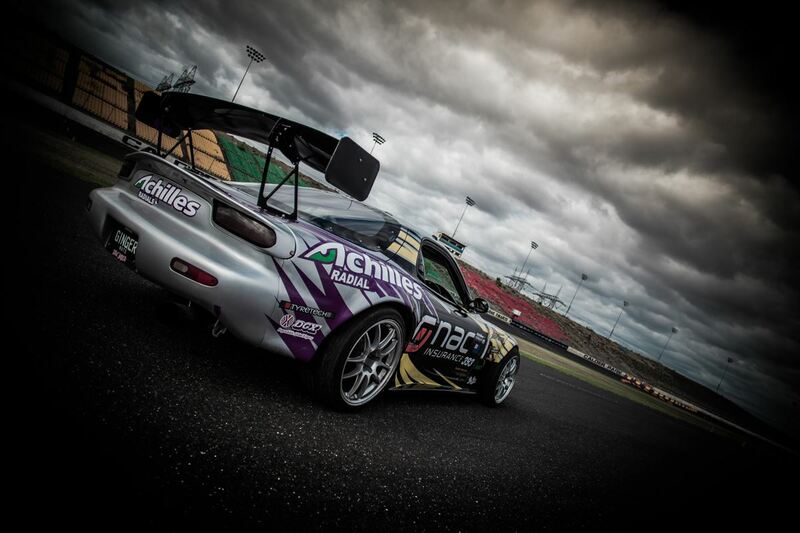 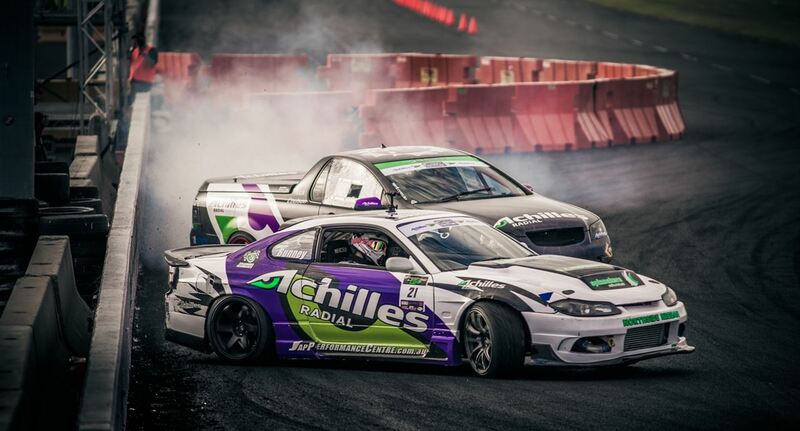 Achilles is proud to support Australian motorsport including the International Formula Drift Australia, Australian Drift Grand Prix, the Suzuki Swift Series and Australian Commodore Cup.